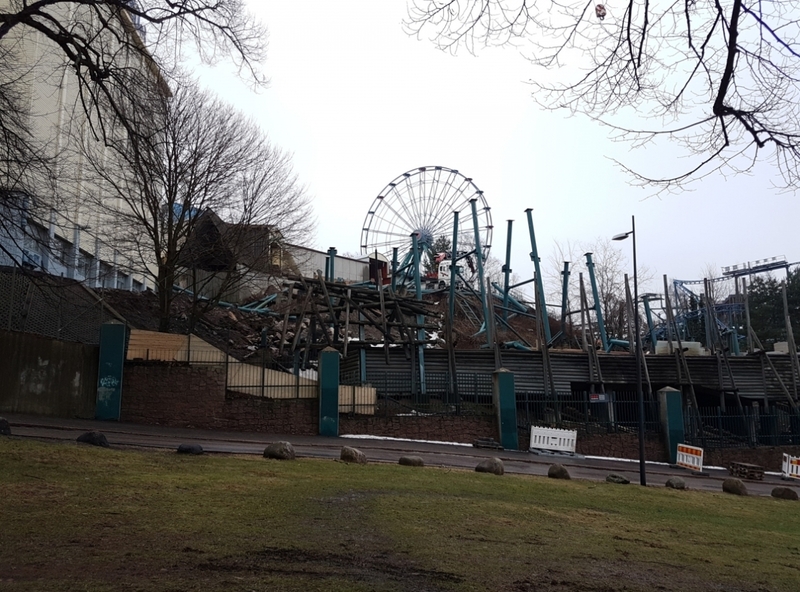 Linnanmäki 2019 - Taiga: Intamin Double Launch : Theme Park News & Construction! 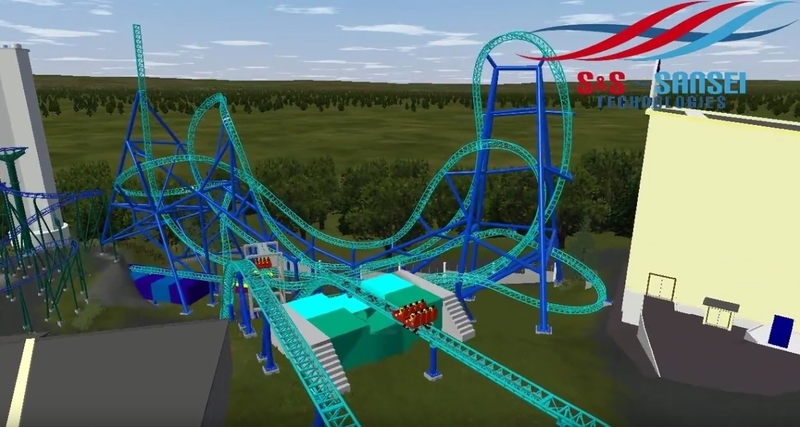 S&S posted this video today which demonstrates a new coaster in Linnanmäki. Could this be a new coaster for 2017 or 2018? Here's a screenshot of the layout which includes a drop track and turntable. 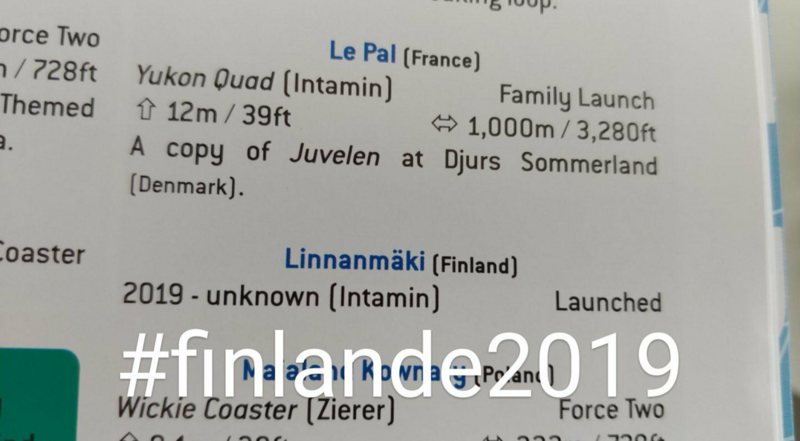 Re: New S&S Triple Launch for Linnanmäki in Finland? The elevator looks weird. But the coaster looks fun! Looks like someone slipped up. If/when this will be built, it looks like it will replace the Vonkaputous water coaster by Premier. Looks fun! The ride looks good with the Eurofighter cars... not sure how it'll look with those ugly sheets of steel with 12 seats on top. Looks bizarre on layout. I really hope it won't replace vonkaputous. That was a lot of fun for such a small ride. If the whole S&S thing is true I'd be surprised, especially considering the whole GaleForce fiasco. 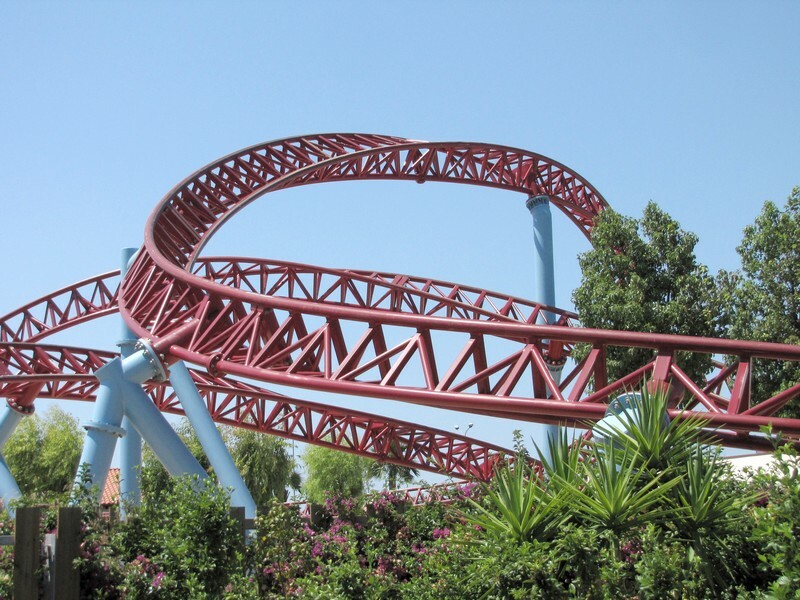 ...is the S&S Triple Launch coaster one step closer to reality? It's gonna be named FishBird, I'm telling you. Looks like whatever this is will have a 65 mph top speed, the same as their Maurer Skyloop in the same park. I've also heard rumours that this might actually turn out to be an Intamin creation. Lol just announce your prepaid future retracking job. Seeing the track shaping, it will be a Gerstlauer Infinity Coaster. Are you sure? Looking at the design of the track, it screams more Intamin than Gerstlauer. Besides, apparently in a recent issue of the First Drop magazine, it is said that the park is working with Intamin on a new launch coaster. Don't pretty much all manufacturers except Vekoma and B&M have a triangle truss track of some variety? Yes, the ties don't match with the Intamin track. The track crosstie pattern perfectly matches pre-Taron Intamin triangle lattice track. Not Gerstlauer. ^^ Where is that image from Paradox? First Drop is pretty legit, the ECC are pretty well entrenched within the community.